When it comes to avoiding traffic tickets, going the speed limit is the most obvious rule to follow. However, we often find ourselves in situations where almost everyone on the road is going 10+ miles over the speed limit. In such cases, you might think that holding people up behind you can result in an even more dangerous situation. 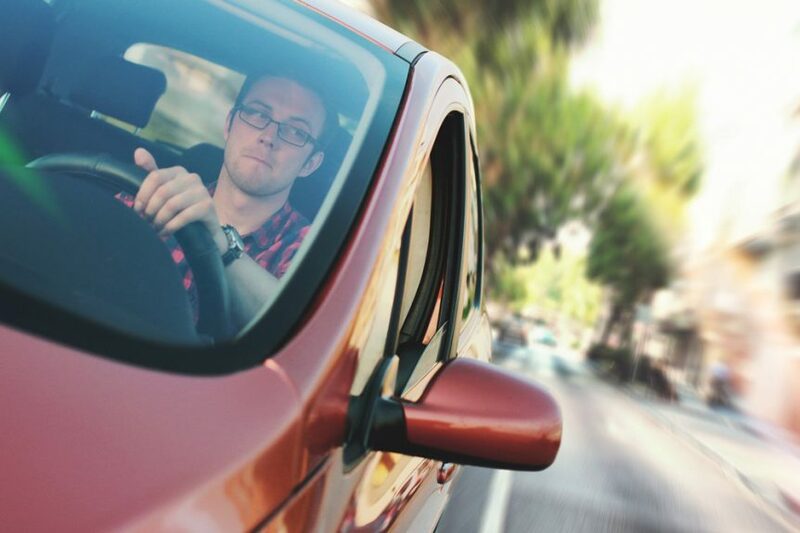 Those who go the speed limit, or a little bit under it, often find people tailgating them, honking, shining their brights, or aggressively speeding up and passing them. Going the speed limit vs. speeding is often a decision we have to make in turnpikes and interstates, rather than on a city or country road. That’s because these are areas that were designed specifically to get to certain areas quickly – and “quick” is the thing that’s on everyone’s minds when they’re traveling down these thoroughfares. In fact, it is illegal to drive too slowly in these areas, which often display minimum speed limits as well as maximum speed limits to ensure driver safety. What If I’m Just Going With The Flow? In most states, “keeping up with the flow of traffic” is not a legitimate excuse for speeding. There is also no statewide standard for a “grace” interval between the speed limit that is posted and the speed at which an officer decides to pull someone over – that’s up to the officer’s discretion. And that means it’s up to the officer’s discretion as to which speeder he pulls over in a crowd of speeders, and that speeder could easily be you. What Could Get You Singled Out? Even though it doesn’t seem fair, it may be as simple as the officer randomly picking you out of a group of speeders, and you protesting that “everyone else was speeding” isn’t likely to get you anywhere in such a situation. We often give ourselves and those around excuses such as, “If I’m driving the speed limit while everyone else is speeding, I’m likely to create more harm than good.” However, there is no evidence supporting this line of thought. 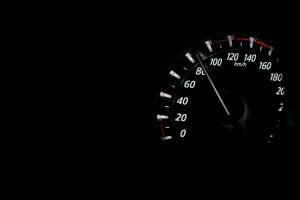 Statistically, speeding in any situation is more likely to cause accidents, and when those accidents do occur, they’re going to be worse as a result of excessive speed. People also become more resentful if a ticket is issued at the end of the month, thinking an officer is just trying to fill their quota. However, this usually isn’t the case. While quotas are real, it isn’t usually the case that officers are in a rush to meet them at the end of the month. It isn’t convenient, but it’s the truth: The best way to avoid a ticket is to go the speed limit. However, if you do end up getting a ticket and you wish to fight it, getting traffic ticket representation is your best bet for beating it. 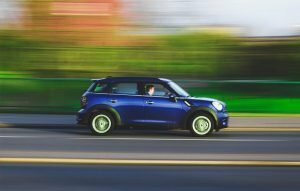 SolidWheel.com > Automotive > Speed Limit Vs. Flow Of Traffic – Which Is More Important?